Wishing you all a happy and prosperous year of the Snake. 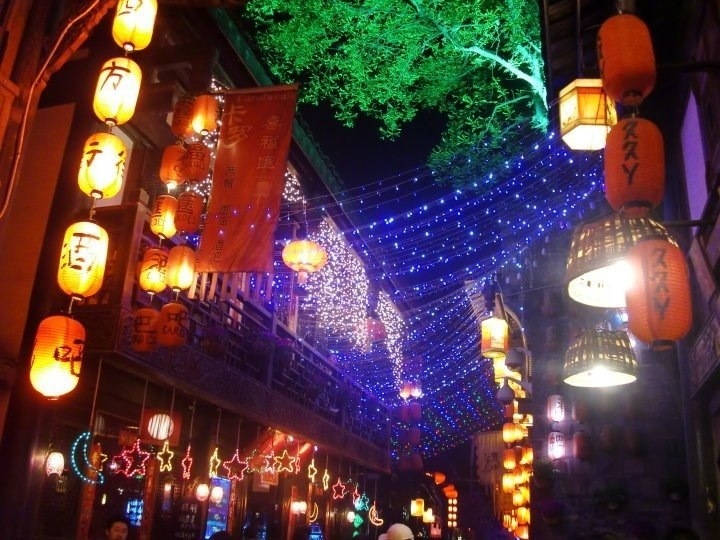 Here’s a picture taken on an evening stroll along Jin Li Street, Chengdu, byway of thematic celebration. This entry was posted in Asia, China, Travel and tagged Chengdu, China, Gong Hey Fat Choi, Jin Li, New Year, Sichuan, Street by littlegingerkid. Bookmark the permalink.